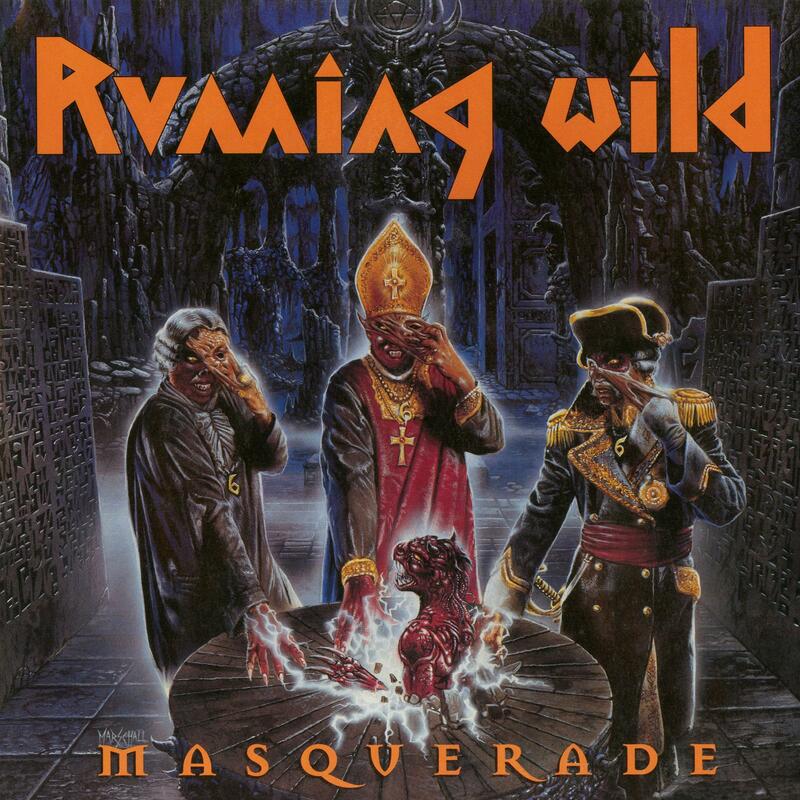 Running Wild’s ninth album ‘Masquerade’ was released in 1995 and was their most ambitious to date. The first instalment in a trio of concept albums this marked the episode one in a tale of good versus evil that continued across the following two albums ‘The Rivalry’ and ‘Victory’. The thirteen tracks on ‘Masquerade’ were Running Wild’s signature, classic heavy metal storytelling at its finest as the tale unfolds through songs like ‘Lions Of The Sea’ and 'Soleil Royal’. The album is fully re-mastered with new booklet, liner notes and interviews with frontman Rock N’Rolf. Coroner’s fifth and final album for Noise Records was Grin and was originally released in 1993. Coroner’s fourth album, Mental Vortex was originally released in 1991 and is considered by many as their magnum opus. Deathrow's letzte Noise-Veröffentlichung wieder erhältlich!